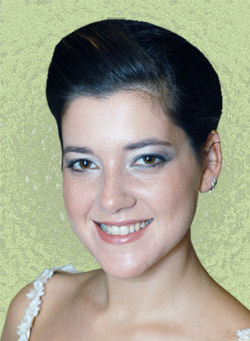 This is a free virtual hairstyle site. 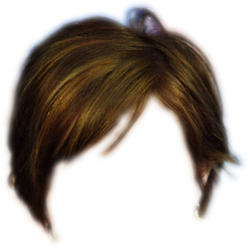 By uploading your picture (your file must be in jpg format) you can see yourself with different hairstyles and colors, without treating your hair with cosmetics. This "hair game" may help you find the hairstyle that fits you best before you go to a salon. Or you can just have some fun to change hair colors and hairstyles over your face or any other picture that you would like! 1. By clicking on the picture or the hairstyle you can move them. 2. You can resize the picture from the left-hand panel. 3. You can resize the hairstyle from the left-hand panel in both - width and height. 4. You can flip the hairstyle. 5. You can change the test picture by uploading one of your own! 6. Your Picture must be less than 200 k.
7. You can change the type of the virtual hairstyle, by clicking on the desired type of hair length in the bottom of the tool. You can not change or copy it.